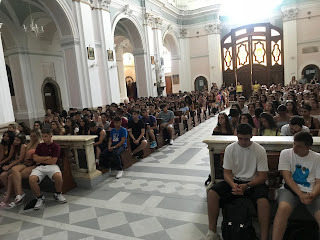 After breakfast, this morning we started school in Serra San Bruno and the little scholars were very happy to sit once again behind the desk after the touring for 4 days. 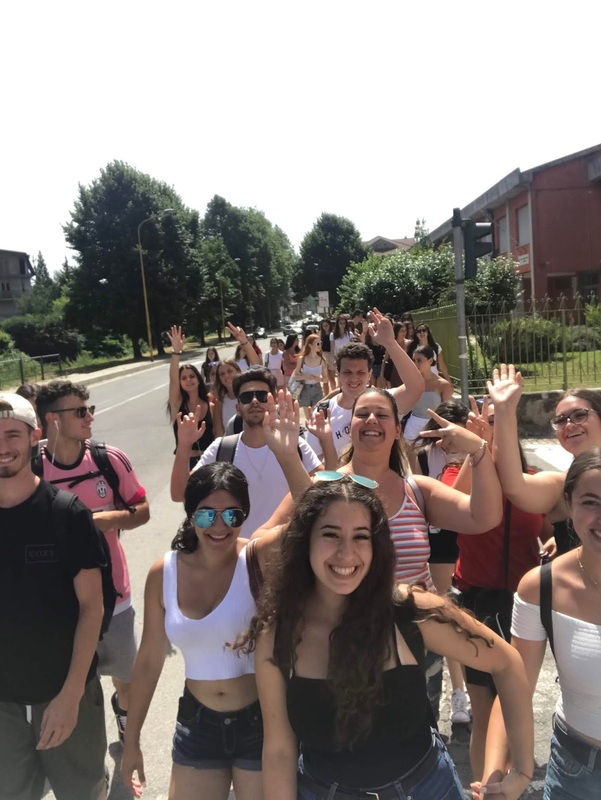 They did have to endure the 30 meter walk from hotel Certosa to La Scuola Media and back. We had lunch at hotel Certosa at 1:00 o'clock. 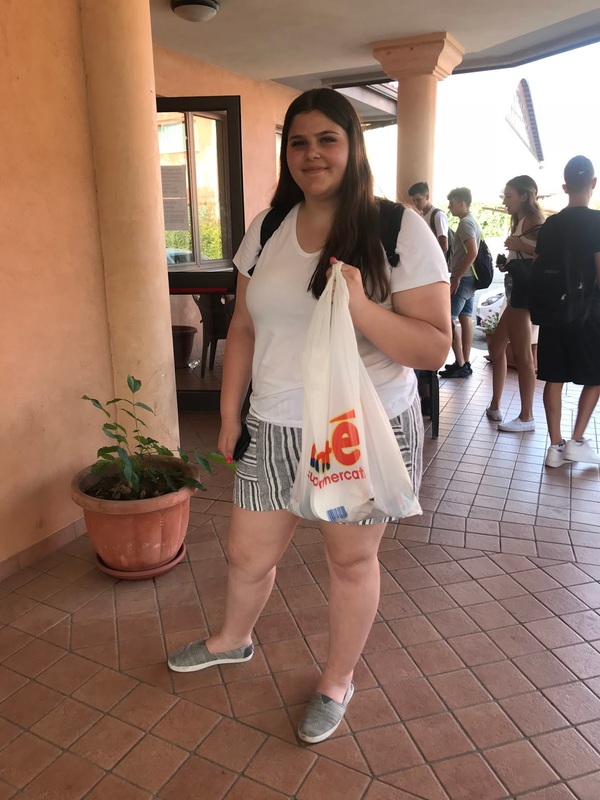 The menu today included pasta al forno, breaded pork chop with a mixed salad and fruit. 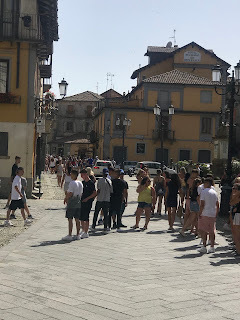 After lunch we took the students for an orientation walk through the main street of Serra San Bruno. 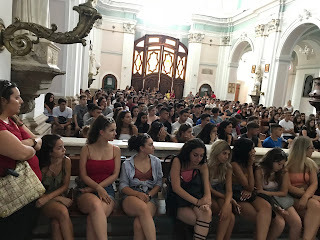 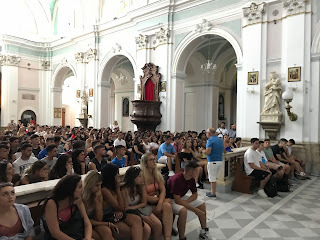 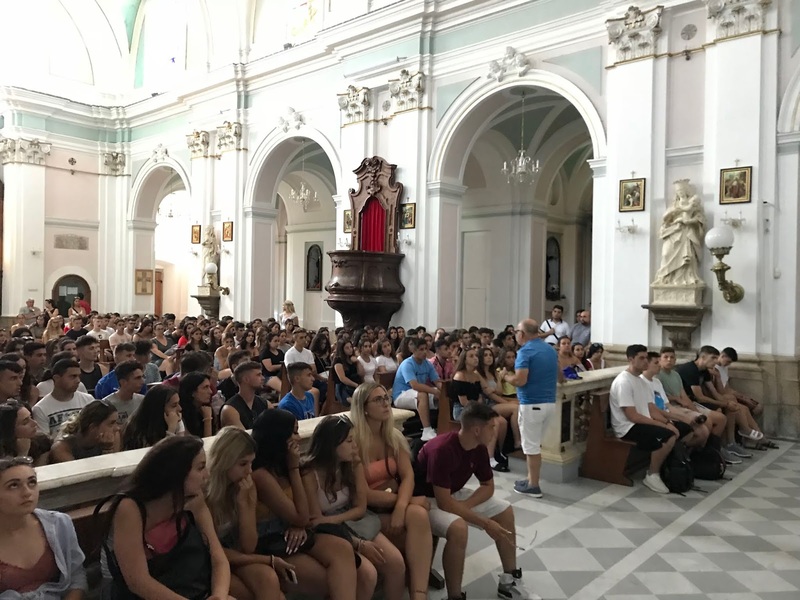 We gathered in the main church of Serra and the students were very interested in the presentation that we made about the spiritual importance of the Serresi and the influence that San Bruno had on the development of the town of Serra. 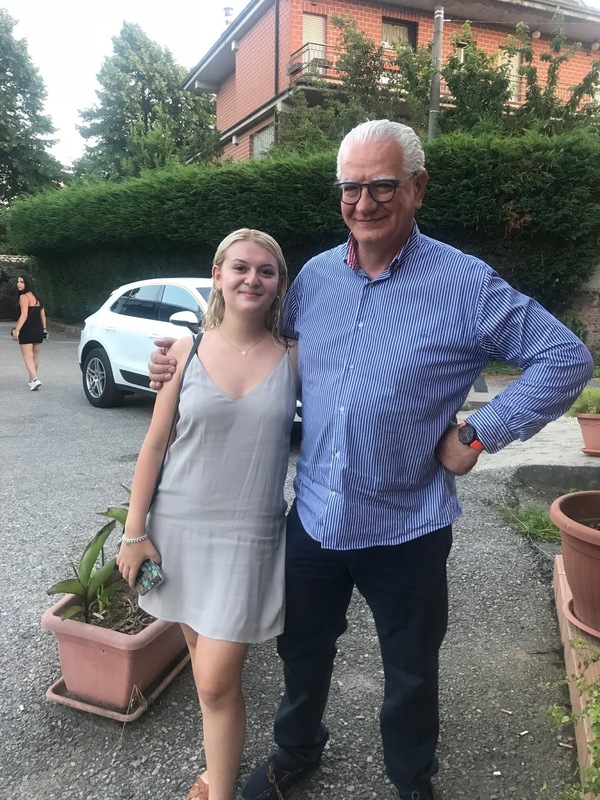 The students returned to their hotels to read, study, rest and get ready to have dinner at Hotel Certosa at 8:00 o'clock. 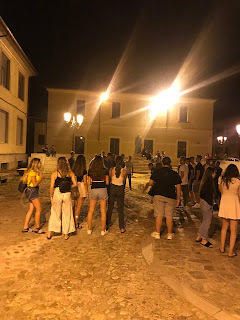 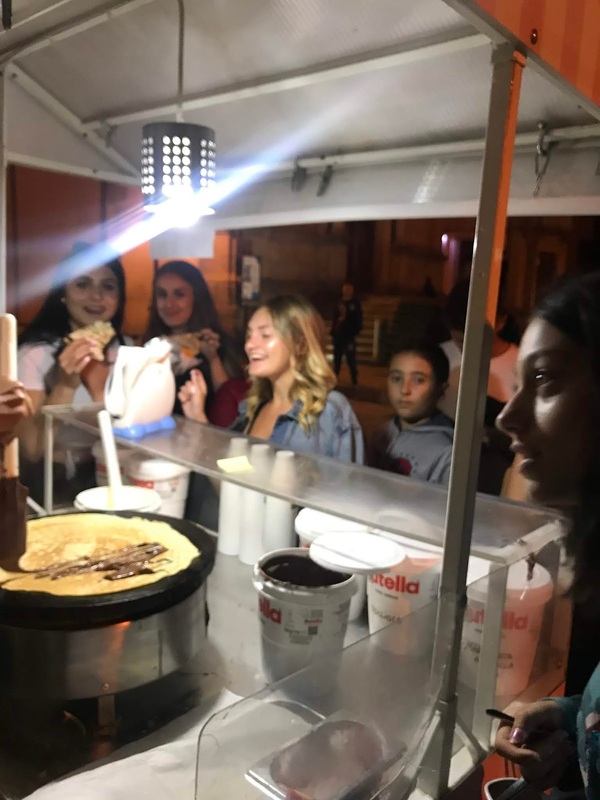 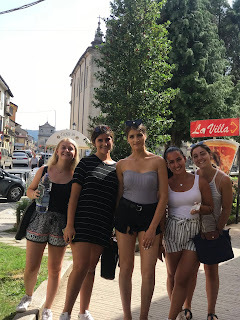 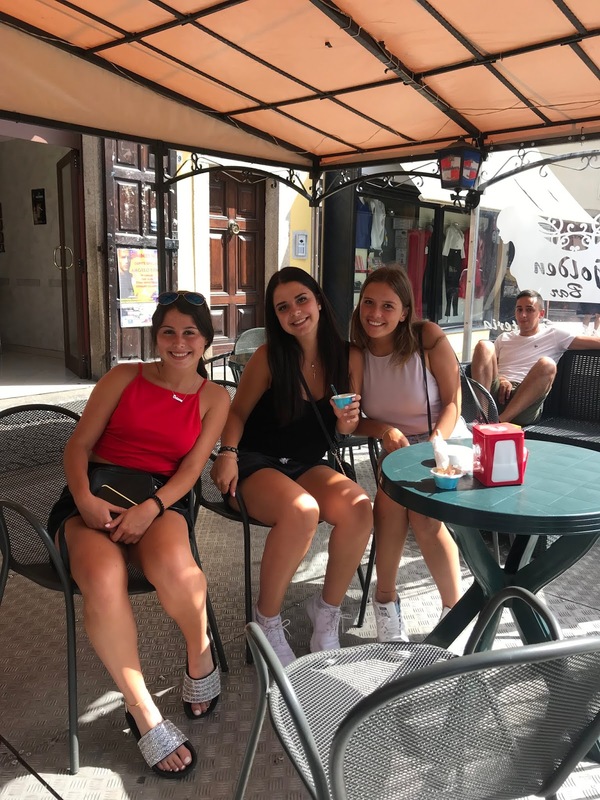 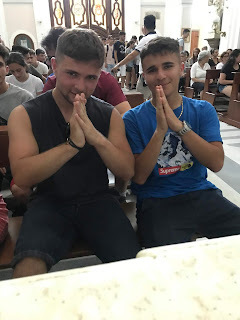 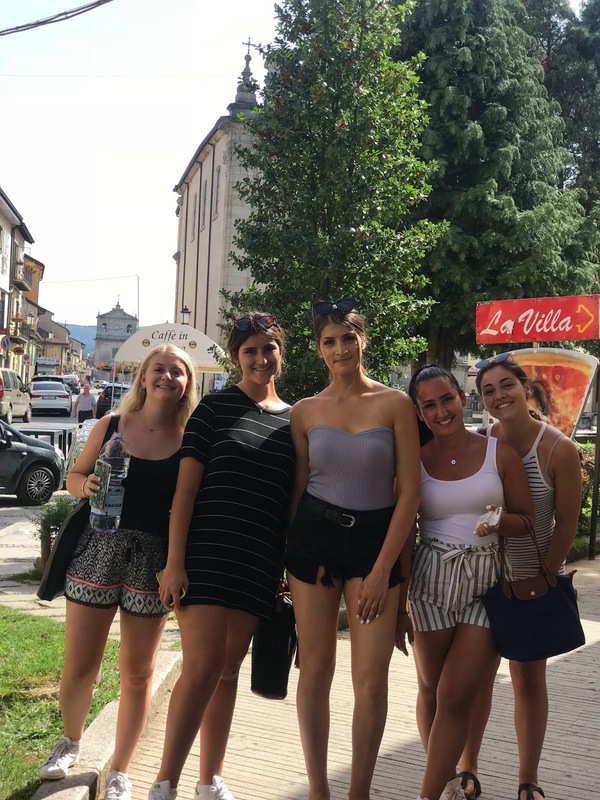 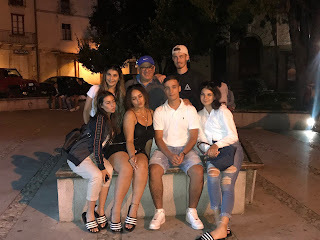 After dinner the students had free time to go and mingle with the locals and enjoy the evening life of Serra San Bruno. 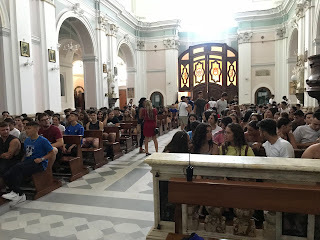 Everyone checked in and went to their respective hotels where we sang them a lullaby and tucked them in. 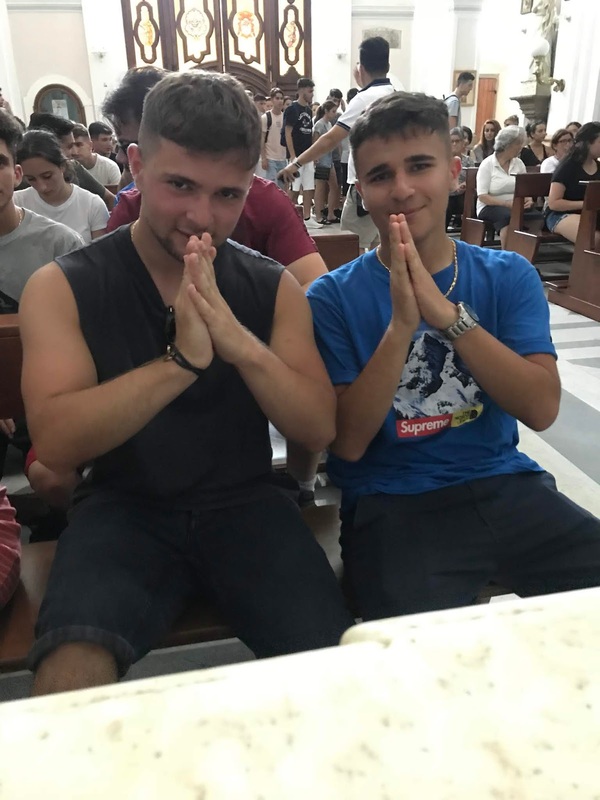 Their behaviour was once again exemplary. Tomorrow afternoon we will have our first beach day in Davoli.